Discussion in 'NASCAR chat' started by Fordracing7, May 24, 2017. Sounds like me and your dad would get along famously!!!!!!!!! 2 Sweet and kymartin6 like this. When I was younger George was a legend on Van Nuys Blvd cruise night. George had 2 1969 MACH 1 Mustangs. They were identical, both were candy apple red and had gold leaf graphics on the rear quarter panel that read, Pop's Toy. One was a real Boss 429 car, the other had a transplanted 427 cammer motor. Both my cousin and myself had the opportunity to work on those cars when we worked at the Ford dealer. kymartin6 and Fordracing7 like this. Yes, both cars had the "trimmed" shock towers that would accommodate the giant engines. I always pick a Buick if it's available at rental car lots,never owned one. I usually do to but this time when I got to the rental place the buick they were going to give me needed an oil change and instead of making me wait for it they offered to upgrade me to a 2017 Audi Q7 at no extra charge. I may be spoiled after driving this thing for a week. Just got this yesterday. Well the wife did while I was driving that Toyota. lisa, LouieLouie, BobbyFord and 5 others like this. machinistman3, Greg, Bob and 5 others like this. Whizzer, LouieLouie and 2 Sweet like this. ^ Coolest car in the teacher's parking lot. 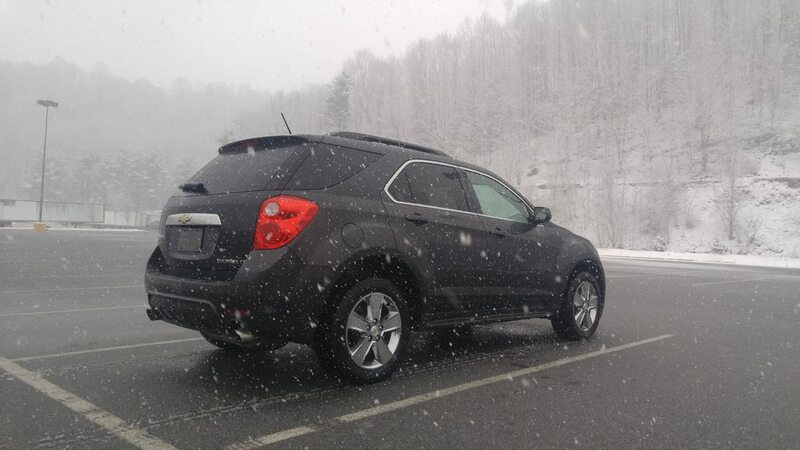 I have enjoyed all the stories and pics and I can't remember all the vehicles I have had over the years and spending most of my career in the new car biz got me in and out of a lot. Funny thing is I have owned almost new cars but never an official new car but I have had several new motorcycles. Here are 3 that are in my current fleet and there are more tucked away for safe keeping. The Tundra doesn't see a lot of use but is very handy to have in the good and bad weather. The old man Avalon is fantastic as it draws attention from no one, gets great fuel economy and has great get up and go and is super comfortable. Just don't deliberately throw the thing hard into a corner as it doesn't like it. 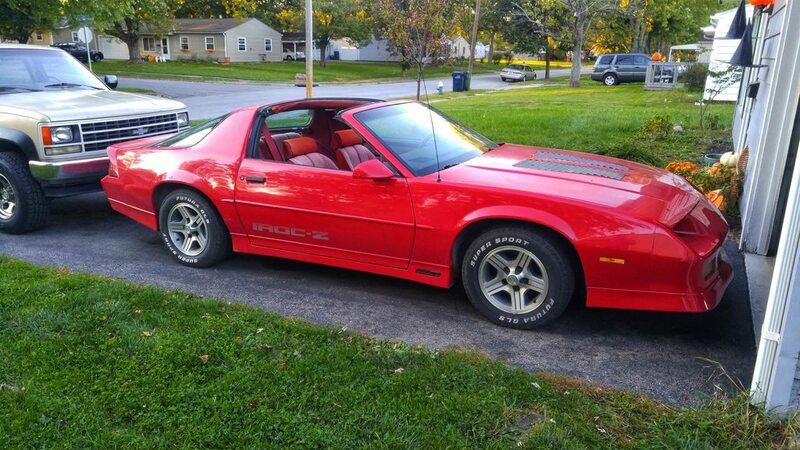 The Vette is something I picked up to flip but it grew on me but I am getting the itch for a 370Z so it may get moved out or stored. sdj, Kiante, BobbyFord and 1 other person like this. lisa, Kiante, KodiakRusty89 and 1 other person like this. Love it! Such fun, quick cars!! It's an absolute joy to drive Every second is fun. I can't lie, 2011 Ford Crown Victoria. My older self is built for comfort, not speed. sdj and Ford Racing like this. Wife's car is a '16 Hyundai Tucson. 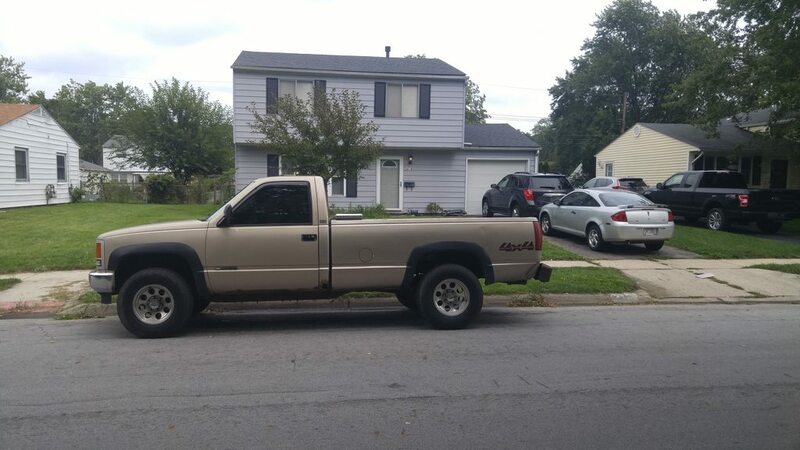 I drive a '97 Ranger as a beater but it runs good. Some rust, cassette player is busted and no A/C. Doesn't bother me at all. 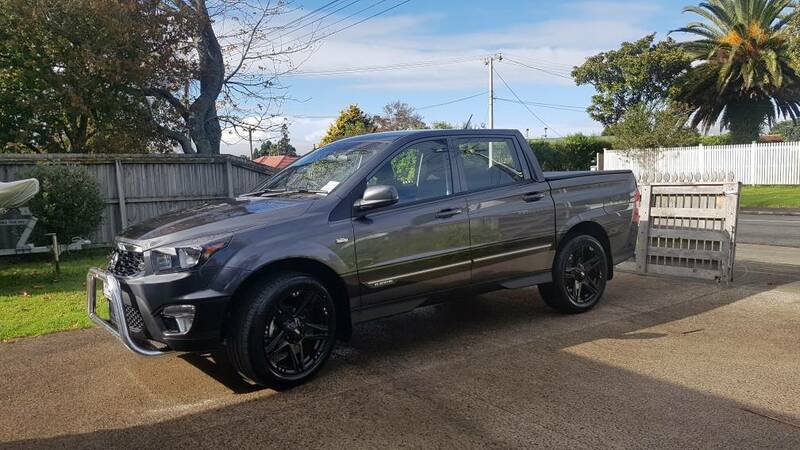 Good in winter, 4wd. I never regretted having a light truck. The Hyundai is a nice comfy vehicle with some cool options I don't want or need but don't mind having. We traded another Hyundai in on it, an Elantra. Had an Accent before that, the Mrs. didn't like it. I had a 93 Chev. 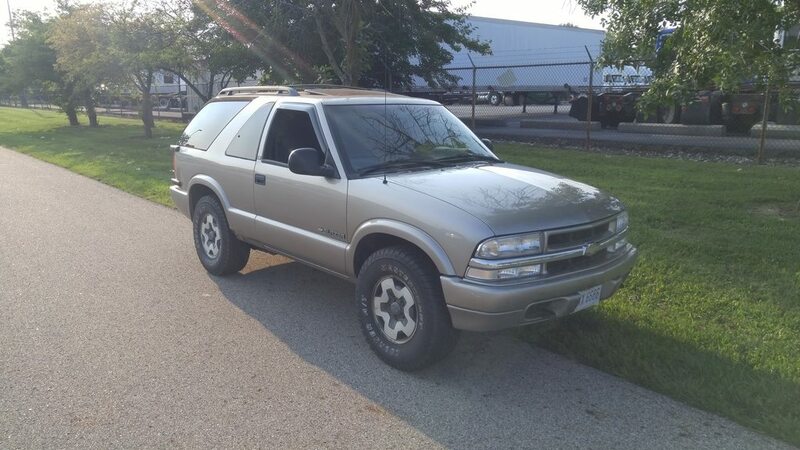 S10 pickup. Kinda regret getting rid of it. 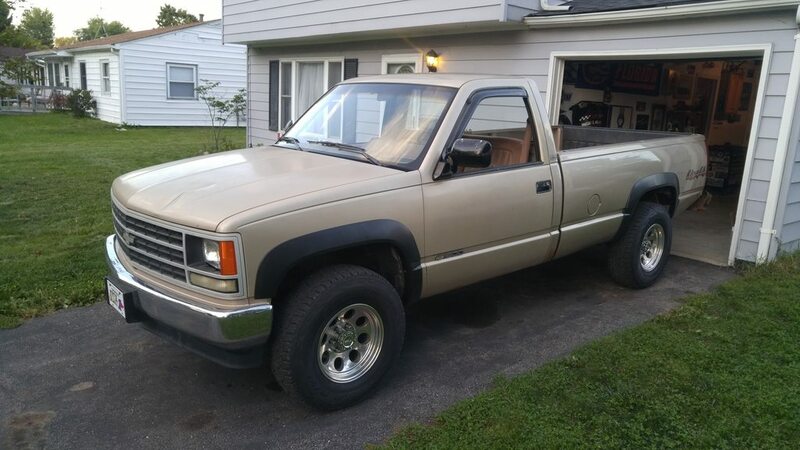 That was the first new vehicle I bought with my own money when I was about 27. I had an 87 Charger I bought used. That thing was kinda fun, had a 5-speed and a good stereo sys. 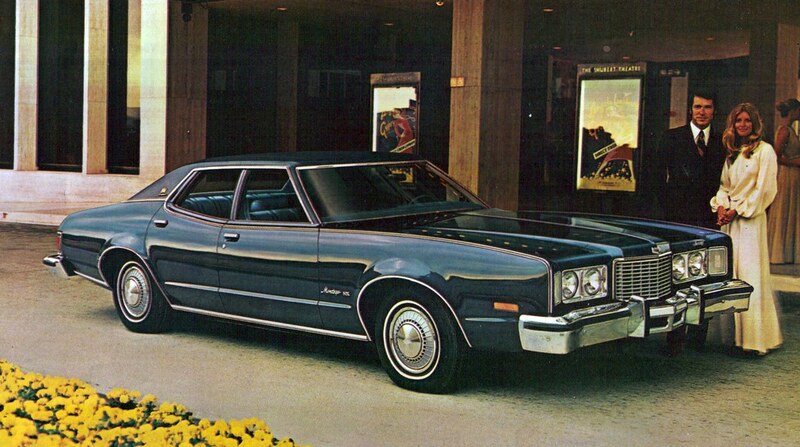 When I was a kid I drove Pop's '77 Granada and my Grandfather's 74 Montego after he passed. It was a 4dr like below but s*** brown in color. Burned regular leaded gas. Gas cap was behind the lic. plate which folded down. There were others, a Buick in there somewhere. Dad liked Buicks. He had a '72 Electra 225 which was a land yacht with a 455 in it. Some called it the "Deuce and a quarter." He got rid of it before I was old enough to drive. Regrets there. Pretty dull lineup, all in all. Toyota Tundra. I've never been loyal to a manufacturer, I get whatever is the best deal and fit for me at the time. Maybe if Kurt had stayed with Ford his whole career I'd have been a fan but since I started pulling for him he's been in a Ford, a Dodge, several Chevys, and now back to Ford. Johali, ToyYoda and 2 Sweet like this. Truex_rox, ToyYoda and 2 Sweet like this. My first car was a 1969 Impala with a factory 4-speed with a console and bucket seats,300 HP 350.I used to have dreams I found this car and bought it back.I don't know why but I did.It wasn't fast but it sure was fun. 1974 Monte Carlo ,silver with black interior,traded the 69 in on it. 1970 Chevelle Malibu ,350 but wore out.I would love it now to make a SS clone. 1972 Chevy pickup had it for 17 years painted it twice had an 8 foot overhead camper,pulled the boat with it ,probably the best generation truck ever made.Wife cried when I sold it. 2013 Siverado with 72,000 miles.This thing is like brand new.I looked for a long time for the right one and its red which is awesome. Now when I retire I have to get a muscle car of some type.It will be a Chevrolet. ToyYoda and 2 Sweet like this. My main car is a Buick Century and a Ford Ranger. But, last year when we were racing in Seattle Wa I went over to a friends house for dinner and he was showing me some of his hot rods out in his garage and there was a very nice 2003 Saturn sitting in there. He bought it new for his wife but she never drove it much so it sat inside the garage its whole life. 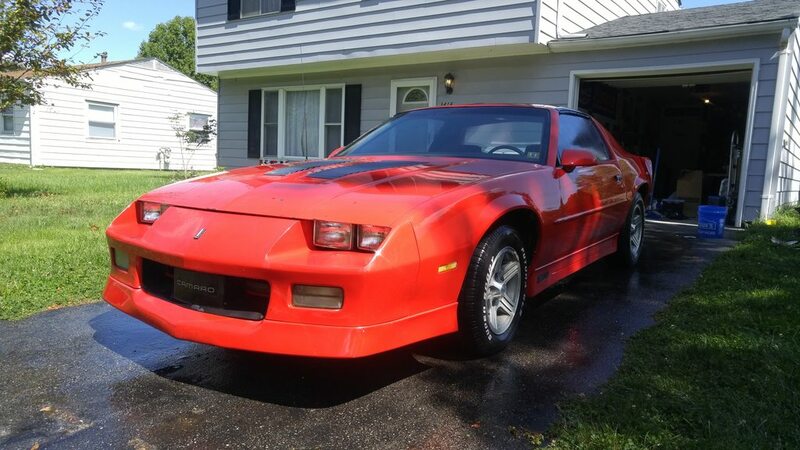 It only had 60,000 miles on it so I bought it. It has leather seats , automatic trans and is like a brand new car. I flew up there in Dec and picked it up and I love the little car. I know the platform, so why not get another on with only 46k miles on it. Greg, DSquad48, rd45usa and 6 others like this. machinistman3, Greg, ToyYoda and 1 other person like this. A 1964 Plymouth Satellite 2-door hardtop, light yellow with a black vinyl roof and black interior. It had a 318 cu.in. V-8 with an automatic transmission with the shifter on the floor between bucket seats. Greg, Kiante, Truex_rox and 4 others like this. I have an 04 currently. The thing is bulletproof. Still driving this 04 CR-V. 198,500 miles on it now and no sign of stopping. Drove the crap out of my ‘63 truck today. I got all of the disc brake and suspension components out of the bed today and it was fun to be able to mash the gas again. I ordered the brake booster/master cylinder and adjustable prop valve today. Looking forward to doing the disc swap. Greg, 2 Sweet, Johali and 1 other person like this. Just bought this AMG, it was a demo with a couple K on the clock. Still driving my 2005 Kia Rio. Planning on finally getting a new vehicle next Fall, but I say that every year. 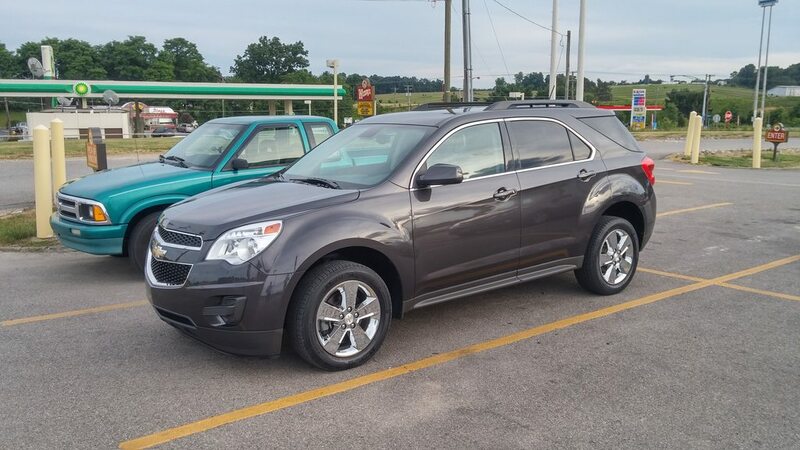 The trade in value on my car is next to nothing, so I have a hard time forking over money on a new car unless my current vehicle quits running. It's a basic model but it gets me around. Greg and ToyYoda like this.